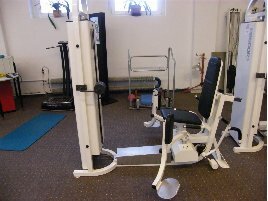 An adductor machine especially strains the adductors on the inner side of the thighs. You will find this exercise equipment in nearly every well-equipped gym. 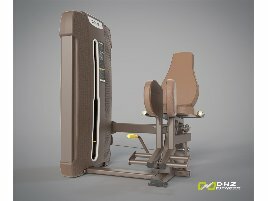 For the training on this leg training equipment, the athlete sits on the padded seat of the machine and positions the legs to the leg rest. While breathing out the user presses the legs together and let them slide to the outside while breathing in. It is important to feel a light tension in the thighs even at the outermost point. The exercises should always be performed slowly and controlled to have a good effect. Like for every other workout, it is important to do warming up before exercising on a new or used adductor machine to avoid injuries like strains. 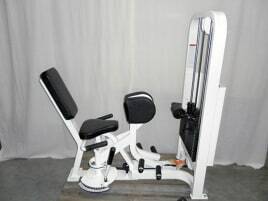 This gym equipment suits especially for soccer players, but like the abductor press it is also very popular among women. 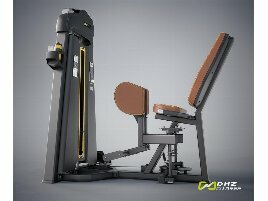 Exercising with an abductor or adductor machine can also be done with a training partner. For example a kind of sports challenge could be started if a training person is trying to press together the thighs of another while he tries to press against it on the new or used adductor machine. If you don’t have enough time to go to a gym, it is a good alternative to buy gym equipment like a new or used adductor machine for your home. 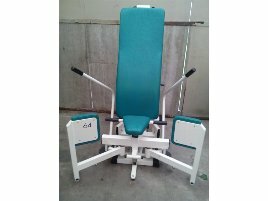 On fitnessmarkt.com you can find a wide range of new and used gym equipment and for the training effect it is not important whether you use new or used gym equipment. 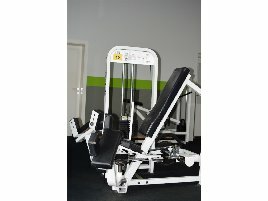 If you want to sell gym equipment, you can insert the machine on fitnessmarkt.com. 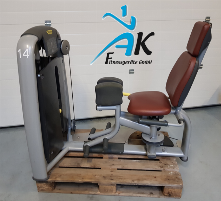 It is recommended to give a detailed description of the used adductor machine so the prospective buyer has the most important information just at a glance. It also supports the sales opportunities of your new or used adductor machine to add pictures of the exercise equipment to your ad. In our magazine you can find useful training tips for the training with an adductor press.